Description: Line of water production. 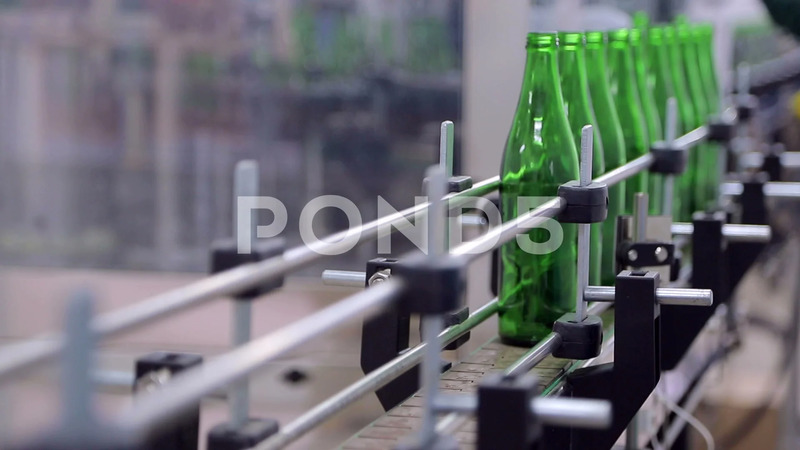 The employee puts the glass bottles on the line of automatic cleaning and filling bottles with water. Breakdown on the line. Bottles are falling. Unregulated technique.